It's fall and that means that Halloween is just around the corner. This also means that all of our Halloween decor is coming out and we definitely do up Halloween right in this house. My kids are obsessed with spider webs and graves so each year we design something fun to spruce our house and get into Halloween mode. 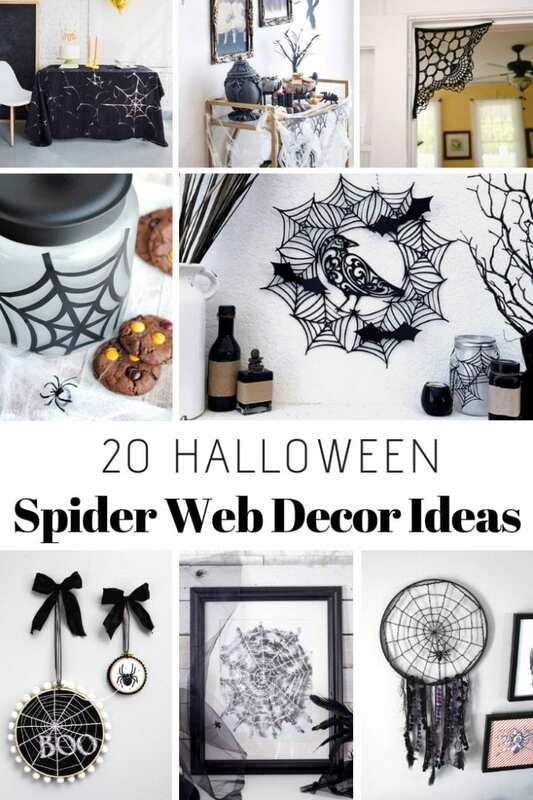 Many of these cool spider web ideas that we curated are super easy to make and can be used from year to year. 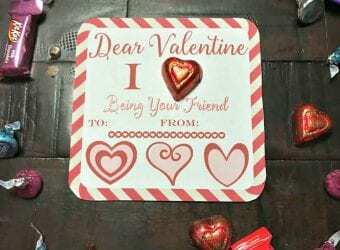 Some of them are a little more time intensive but the results are just adorable. No matter what you do, make certain that you do Halloween right. 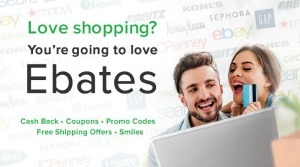 You can always find great ideas on Pinterest or with a web search. 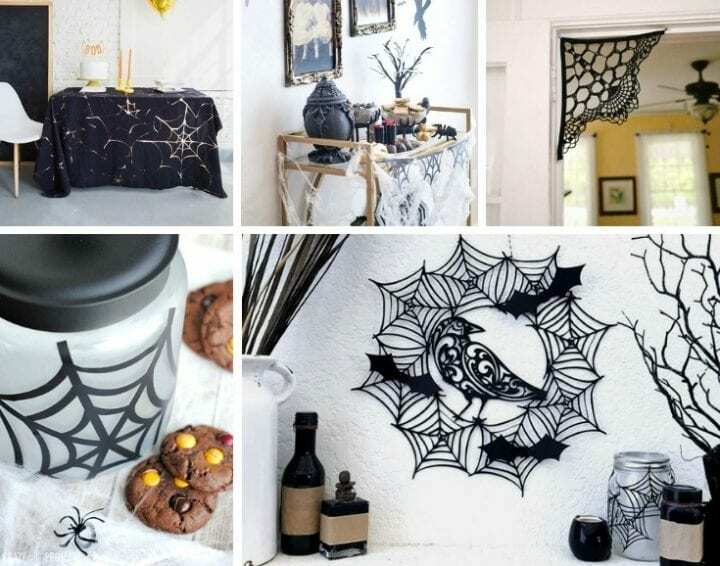 We hope that you love these 20 Halloween Spider Web Ideas. Now you can pick a favorite and get to crafting. We hope that you are inspired by these 20 Halloween Spider Web Ideas. Happy Halloween! These are gorgeous. I never knew webs could be so stunning. Thanks for sharing. Wow, those Halloween Spider ideas are so cool and beautiful. I will definitely try to make this and I am sure my kids will really love it.